Wizard of Wor is a timeless classic. 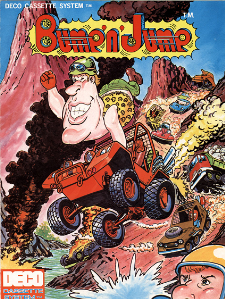 Game play is simple – one or two players, known as Worriors, move around a variety of line-drawn dungeons (mazes), shooting the creatures that wander within. These creatures, or Worlings (Burwors, Garwors and Thorwors), are eliminated so that the player progresses to an even harder dungeon. On each of these levels, there are bonus monsters, called Worluks, and occassionaly, the Wizard makes a special guest appearance – see The Dungeons of Wor. 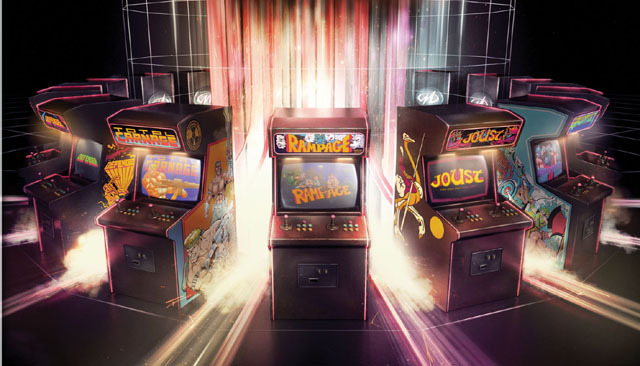 Some of the other 23 locations previously inducted include competitive gaming birthplace Ottumwa, IA, the original testing locations of classics such as Donkey Kong and Defender, arcade locations featured in films such as Tron, The Karate Kid and WarGames, former headquarters locations of companies such as Atari and Bally Midway and the famous landfill that saw millions of unsold Atari game cartridges dumped in 1984. 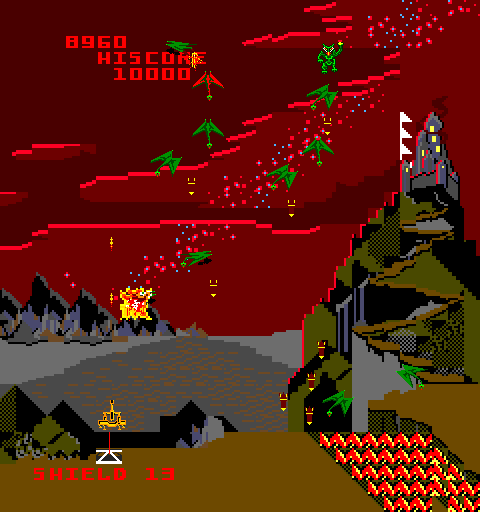 At first, I thought this was some hack game or Halloween mod, but Satan’s Hollow is a real shoot em up game made by Bally Midway in 1982. As you can obviously tell, this game is pretty much like Galaga, but you fight weird demonic creatures instead and you have a shield to protect you for a very limited time when things get crazy. 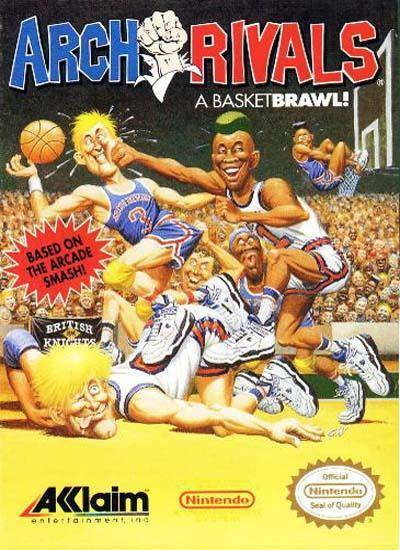 On its surface, Arch Rivals is a basketball video game on the NES. There are a few features, though, that make it somewhat notable. This is not a five-on-five version; rather, this cart features two-on-two full-court style hardwood action. 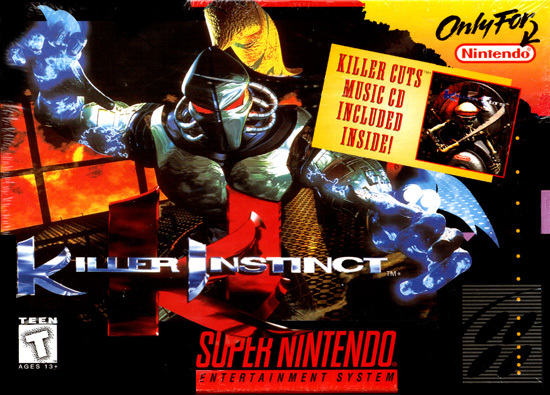 Additionally, the player only controls one character on the team, rather than the switch of controls used in many other games. However, the player can tell the teammate what to do, in the sense that pressing the pass button (B) not only makes the teammate pass the ball, but the player’s character is actually shown, via speech bubble, telling the teammate to do so, or to shoot by pressing the A button (also used to jump on defense). I can’t help it, it’s so perfect, so seminal. All ‘collect-everything’ games started here. The setting is absurd: colored ghosts, yellow dots, a pizza-like avatar… That’s what I miss most in current games, and what keeps me going back to classics: no ‘realism’, just a different, weird gameworld, with different rules, set up with very scarce resources, and yet it works and is addictive, balanced, brilliant. Unique. Jumping does not just crush cars and trucks it is also to jump over the numerous broken bridges in the game. 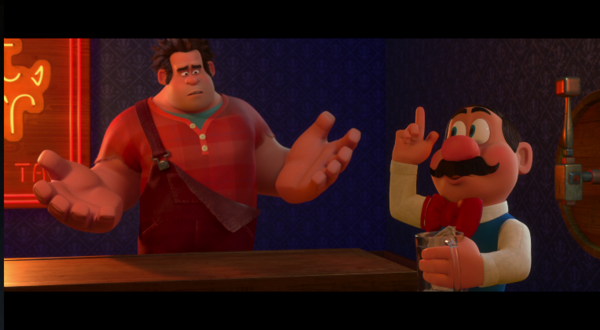 (I told you the stimulus package was necessary) It is also a good way to get out of a sticky situation. For instance when you bump into a enemy car it will give a little push back and if you are coming up fast on one of the out-sticking jagged edges on the road you can use your jump to safely navigate back to the middle of the road where you mainly want to be. 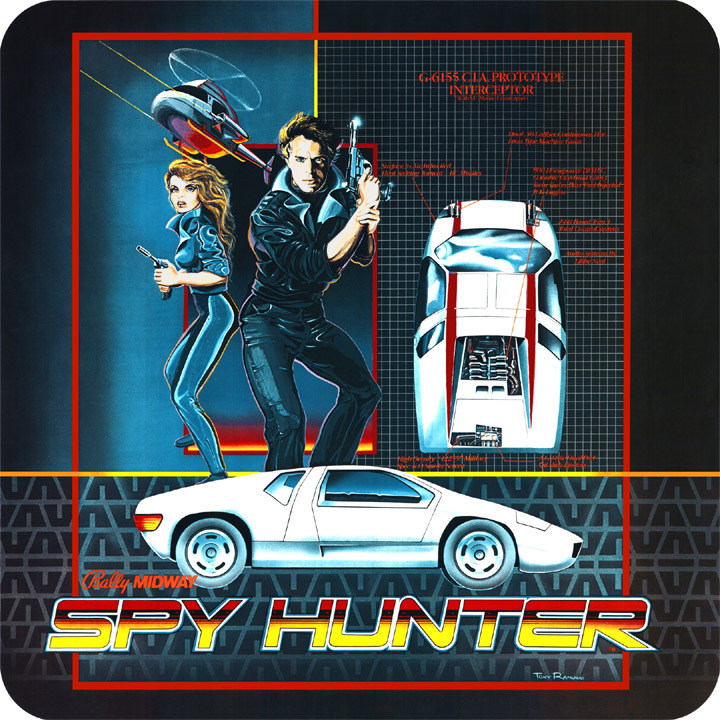 Spy Hunter showed up in arcades in 1983, developed by Bally Midway you played the role of a spy driving a high-tech sports car. 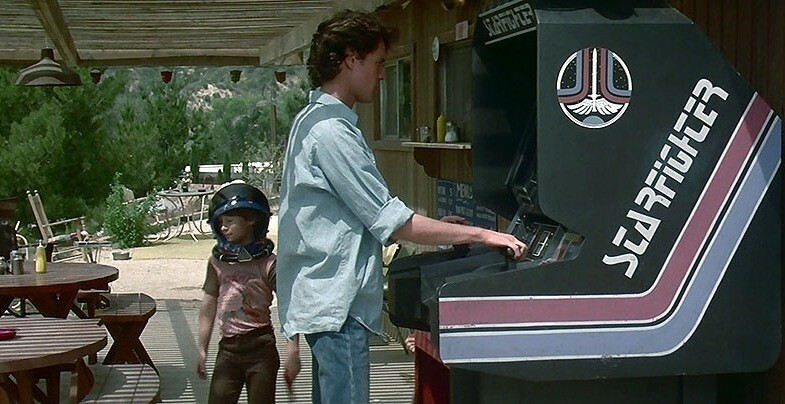 Your mission was to race down the mother of all freeways taking out enemy vehicles which later really seemed un-spy like to me.